Investors' and economists' uncertainty, meanwhile, has been fueled by weak growth in China, Europe and Latin America, giving the Fed pause about whether now’s the right time to start the return to normal. 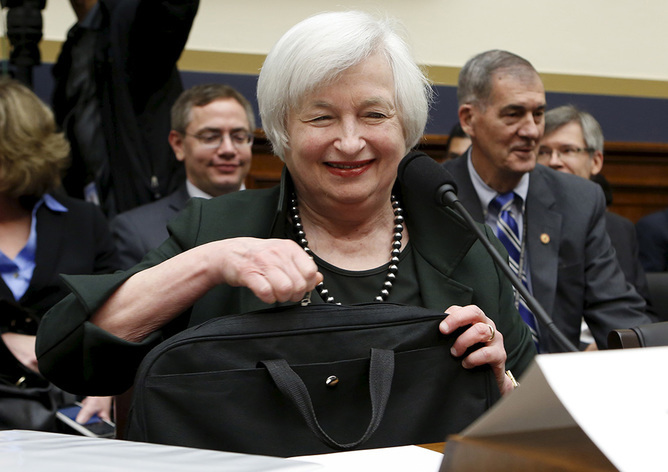 All eyes will be on Fed Chair Janet Yellen. Being equal equals dressing equal?